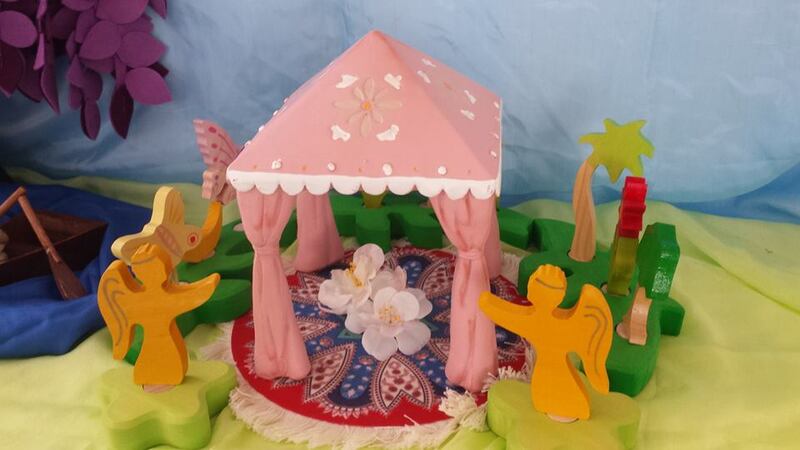 Thanks to Melissa Charepoo of Delighted Hearts for the Ridvan garden pop-up picture! 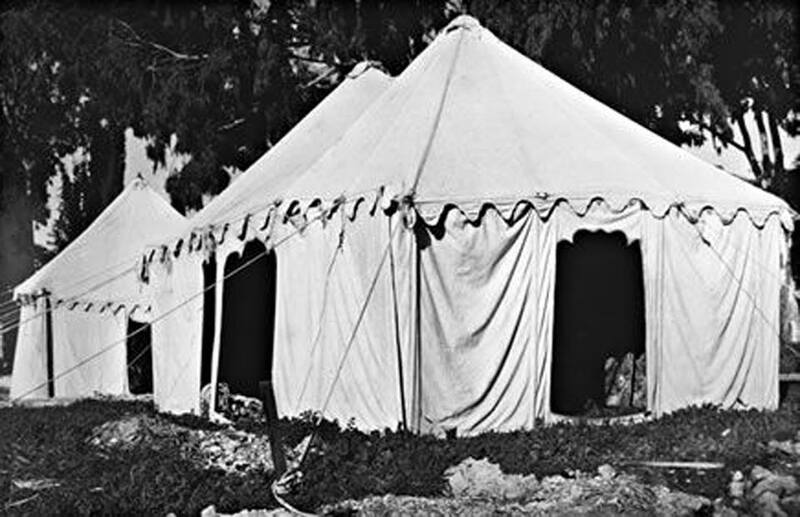 Picture of tent that was used by Baha’u’llah when He visited Mount Carmel in 1883 – perhaps the one He used in the Ridvan garden was similar. 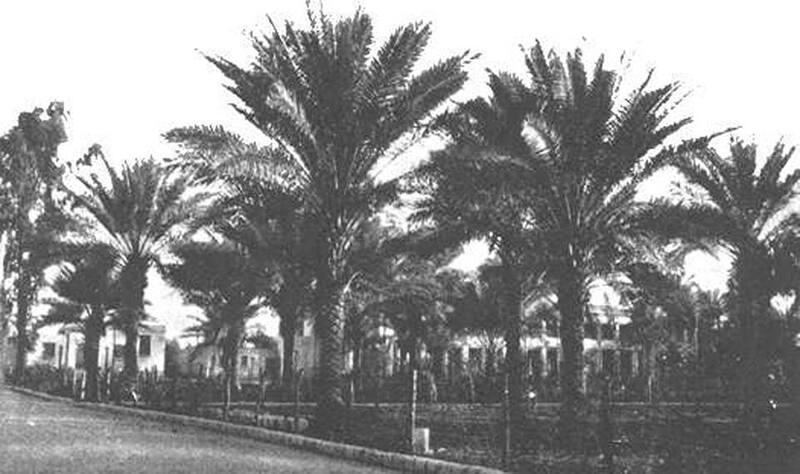 Picture of Ridvan Garden showing the palm trees. 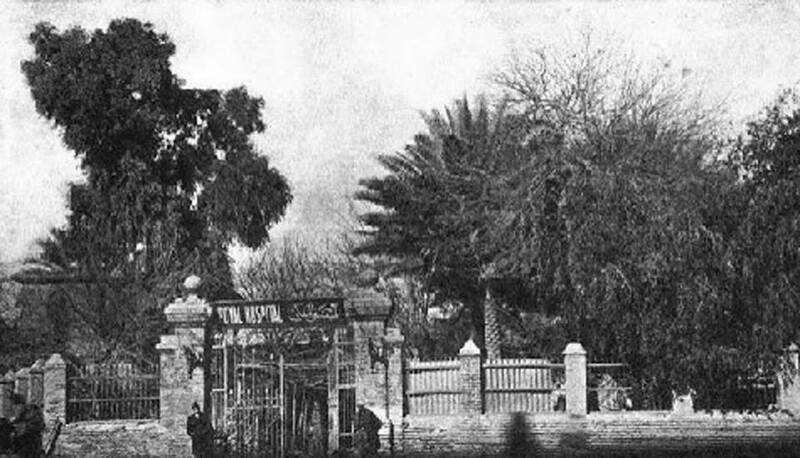 Ridvan Garden (taken in later years). The garden had many trees, including palm trees. 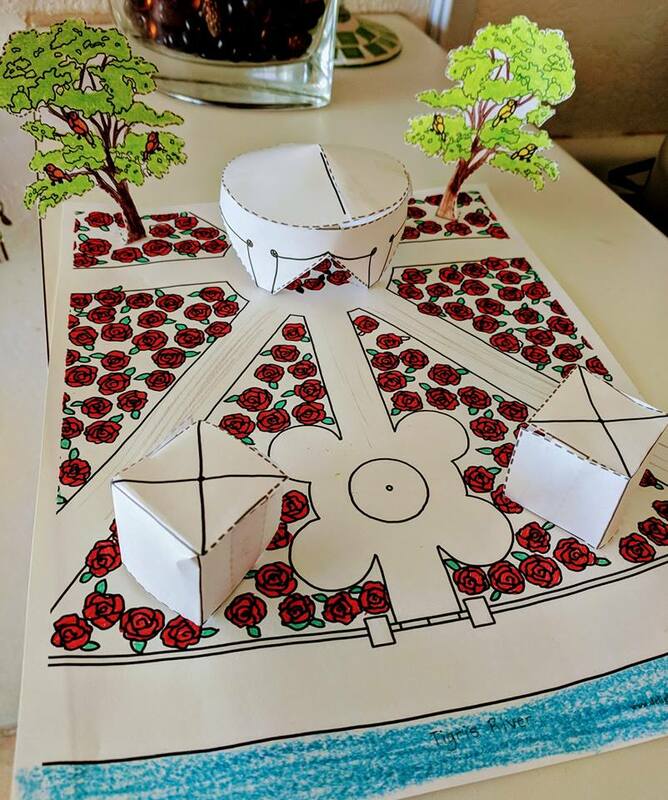 We also know there were rose-lined paths. 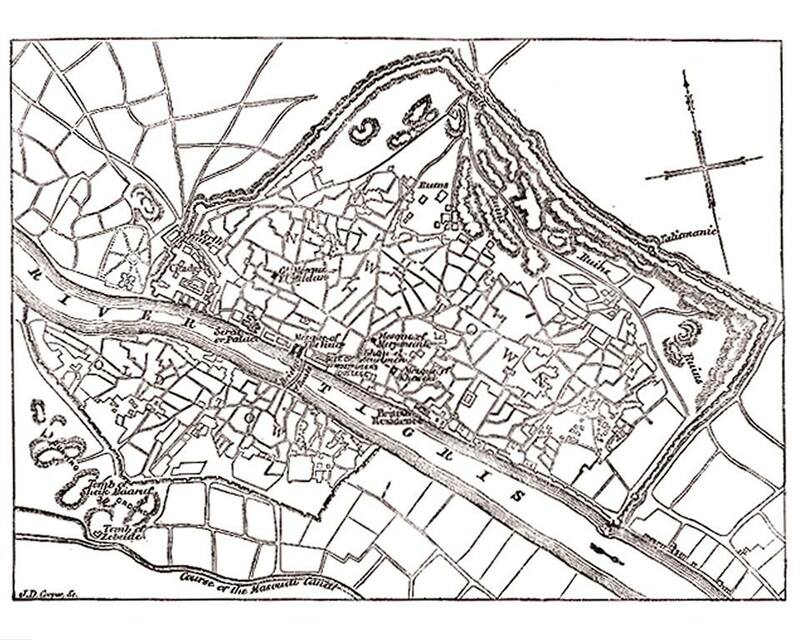 Picture of Baghdad with the Tigris River, and the Garden of Ridvan in the top left across from the river.